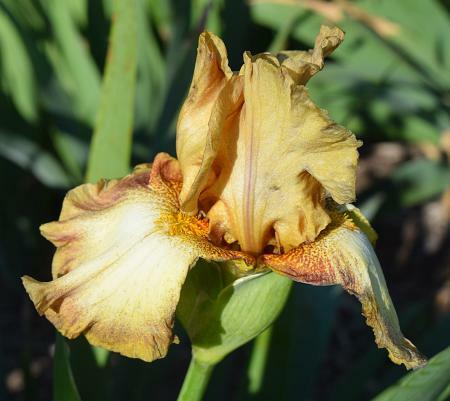 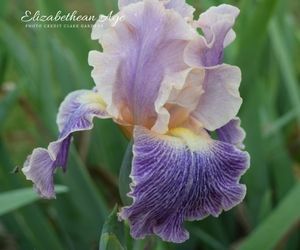 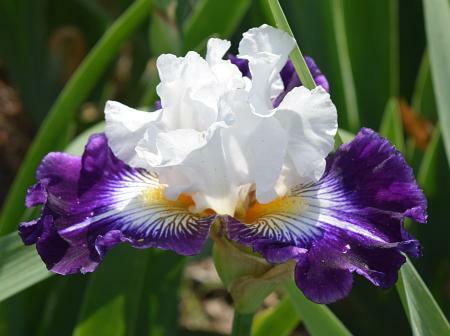 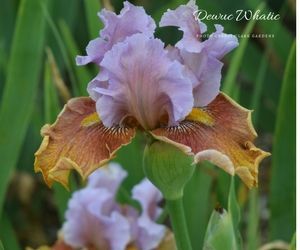 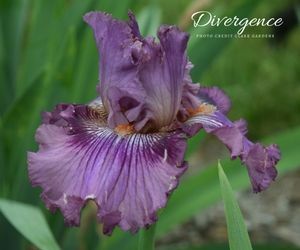 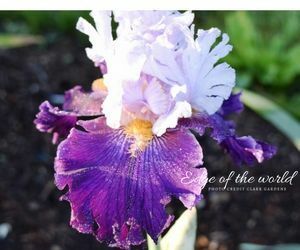 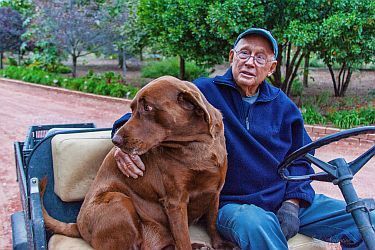 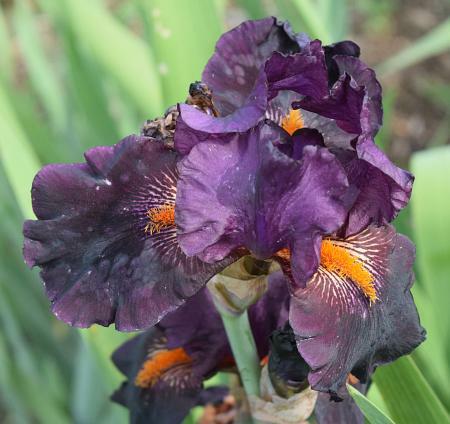 All irises are hand-grown by Max Clark. 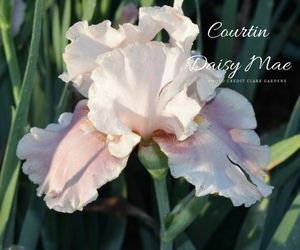 Shipping is charged per each type of plant ordered (iris vs. daylily vs. canna) because each is shipped at a different time of year. 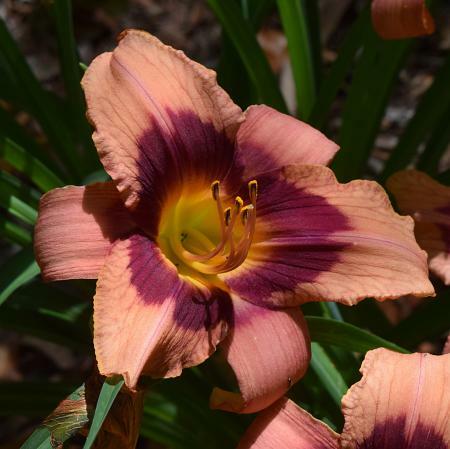 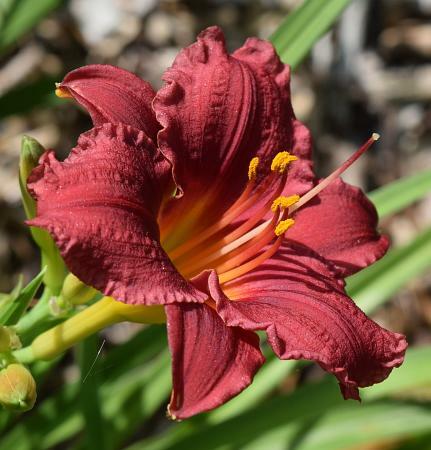 In-store orders for daylilies must be placed in advance so that we have time to find and dig them. 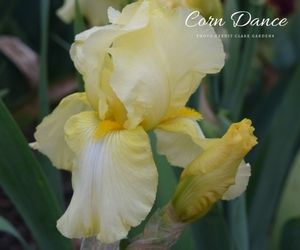 Canna season is closed for 2018. 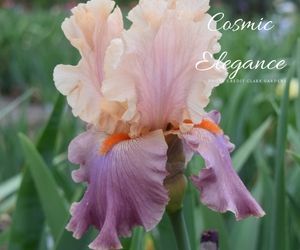 Check back for the opening of canna for sale in March 2019.